It took 20 years to build the Great Pyramid. It took me almost as long to break into the cutthroat book publishing industry. It might have taken even longer if not for the improbable combination of Tom Hardy, Italy, and the moxie to reinvent my writing career. Read more. Would you buy a book called Trimalchio in West Egg? Scribner didn’t—the publisher asked F. Scott Fitzgerald to change the title of his novel, which we all know as The Great Gatsby. Readers judge a book not only by its cover but its title. I thought I knew that already from the famous Fitzgerald anecdote, until my publisher asked me to change my book title. Read more. Siena Carr is a finely chiseled, doe-eyed beauty who could turn any man into a puddle of hormones. She has the mien of old money, the glaze of a cultured upbringing. Did I mention that she’s a talented ER doctor with Ivy League credentials? She’s the epitome of a modern woman—the perfect romantic heroine. Read more. When I traveled to Tuscany in July 2013, I had in mind the perfect alpha male for my first romance book. I called him the Juggernaut—a 22-year-old Olympic gold-medalist boxer who’s about to turn pro. In keeping with my destination, naturally he has Italian heritage. He’s America’s most promising boxer, the perfect combination of Muhammad Ali’s charisma and Mike Tyson’s physical power. Who’s the woman who could knock him out? Read more. When I wrote my debut romance novella, I thought I had the perfect title: Taming the Juggernaut. 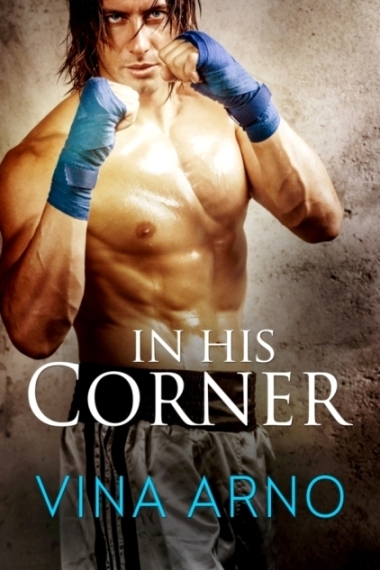 The book is about an Olympic gold-medalist boxer known as the Juggernaut, who gets knocked out at first sight by the beautiful doctor who treats his injuries. Read more. Why do men like boxing? I think it’s the same reason they used to gather behind the school at lunchtime when they were 10 years old. They wished they were the toughie giving the school bully a good whooping. They like watching a good fistfight. I understand that, but why do women love boxing? Read more.